Philly-founded tech startup, Vea Fitness will officially launch its iOS Application on 9/24, in tandem with Snap Kitchen, and the City of Philadelphia. 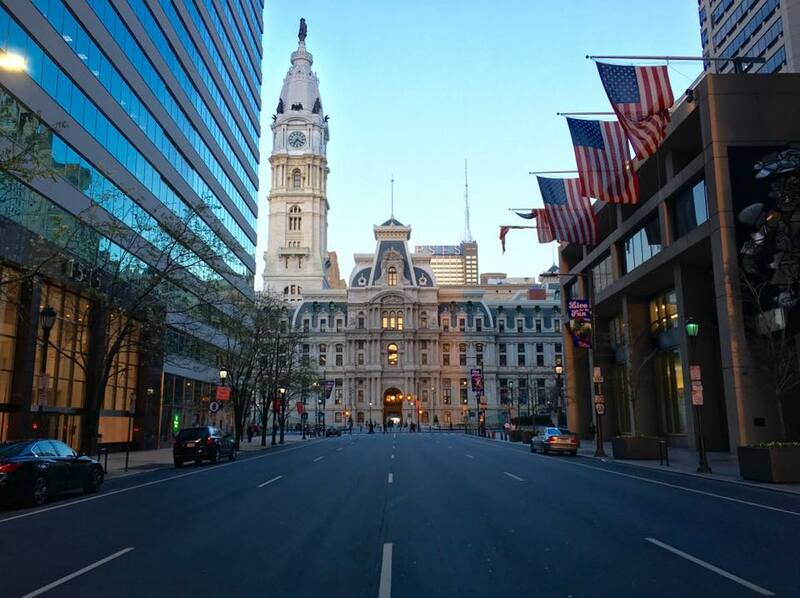 The three entities are collaborating to produce the City of Philadelphia’s first ever “Philly Free Streets” event, on 9/24 from 8AM to 1PM. Vea Fitness is an application for iOS and Android that rewards users for working out with discounts, free products and more. Users can run 2 miles in order to earn as much as 15% off their new running shoes. 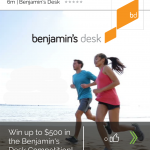 If the user goes 3 miles, their reward goes up to 20% off, at that partner brand. 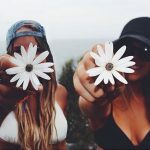 Rewards available to users include: healthy meals, wireless headphones, running gear, personal training sessions, grocery delivery and more, offered by over 20 partner brands. 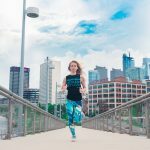 For their official product launch, Vea Fitness has teamed up with Austin, TX-based Snap Kitchen, The One Stop, Healthy Meal Shop and Premier Food Sponsor of Philly Free Streets, as well as the City of Philadelphia, the same group that plans the Philadelphia Marathon. 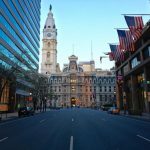 The three are working together to produce Philly Free Streets, an event in which the City closes over 10 miles of its streets to cars, and opens them for residents to walk, run, bike, skate, and stroller through, from South Street up to Kelly Drive area. The event includes over 40 healthy, fun activities for participants along the way, including yoga, salsa lessons, bootcamp-style workouts, arts, music and more. There is also a concert at the end, located in Sweet Briar Park. 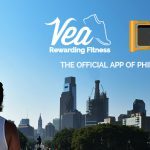 Vea Fitness, a core sponsor of the event, is The Official App of Philly Free Streets. 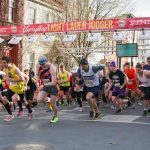 Participants can earn rewards during the event by downloading Vea Fitness’ iOS or Android app, and taking City of Philadelphia-sponsored fitness Challenges. Each fitness Challenge has an associated reward, such as “Walk 2mi, and earn a free workout tank top”. Challenges range from .5 miles to 5 miles, and are suited for most skill levels and body types. Users of Vea Fitness also have the option to join a City of Philadelphia-Sponsored Scavenger Hunt that day, by checking in with the application at activities along the way of the event. Each check in enters users into a Sweepstakes drawing. Media inquiries should be directed to media@veafitness.com. Vea Fitness is the only app that rewards you for every workout, with discounts and free products at top brands and local storefronts. Vea Fitness has been recognized by numerous news outlets, including CBS News, Philadelphia Magazine, and more for it’s unique approach. 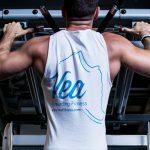 For more information on Vea, visit: www.VeaFitness.com .